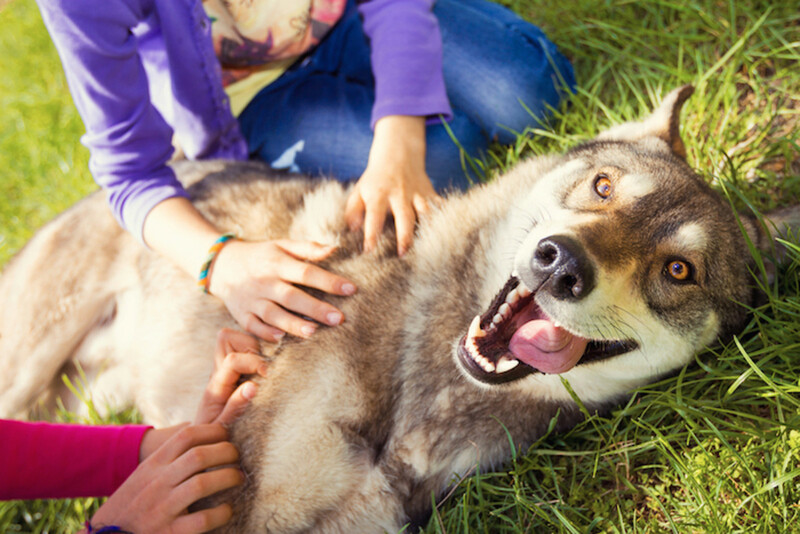 With the rise in popularity of the plant-based diet and a heavier focus on raw fruits and vegetables, the question now extends to our domestic pets: should dogs go raw too? Get the dish on how to fuel man’s best friend for a happier and healthier pet by switching to a raw dog food diet. When you think of dog food, do you envision sleek food bags graced with promises of “nutritionally-complete”, “performance”, and “holistic” as a banner while underneath beams a picture of a winning show dog flashing its brawn and beauty? The appeal is only skin deep. On the inside of these bags, the story is often disappointing: grain-like kibble that looks just like the contents of every other bag of dog food. 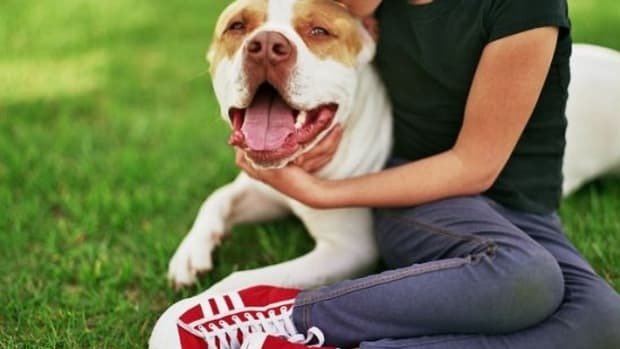 Most commercial dog food lists corn, wheat, and barley in its ingredient list. 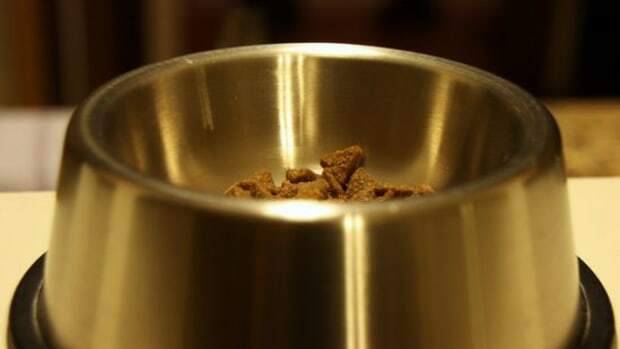 And it makes sense – grain-based kibble is cheap to produce in larger quantities and dogs don&apos;t complain much, even if the food isn&apos;t ideal for them. Dogs have evolved through the ages as meat eaters, and although they have been domesticated for quite some time, they have yet to develop rumens along their digestive tracts to ferment cellulose and other plant material. Meanwhile, their pancreases have yet to evolve in a way to be able to secrete cellulose and efficiently digest and assimilate plant material as a source of high quality protein. In other words, dry dog food loaded with grains isn&apos;t the best for dogs. With this in mind, it’s a shame that most of us don’t think twice when purchasing commercial dog food, trusting that producers know what they’re doing. But in some cases, the ease of mass production and optimizing profit margins win out. So, it’s time to seize your dog’s health with a better-fit eating plan. Is the raw dog food diet the way to go? 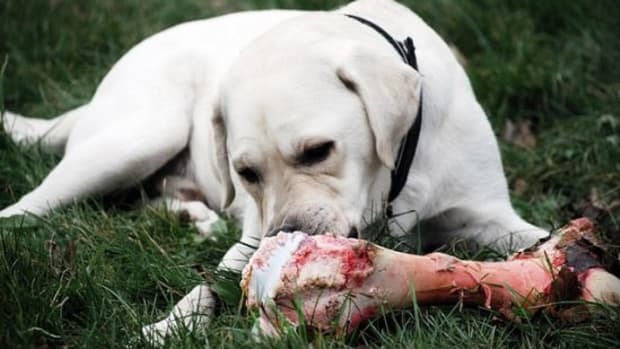 Dr. Ian Billinghurst, a veterinary surgeon and writer of “Give Your Dog a Bone”, is one of the foremost proponents of an evolutionary diet of raw meat and bones for dogs. 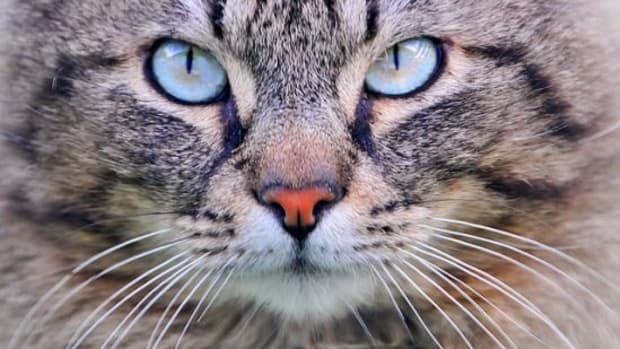 In his studies, he noticed that processed pet foods failed to promote good health and instead lead to inevitable diseases and poorer quality of life. Dr. Billinghurst tested these preconceived notions by pushing for the meat and bone-centric raw food diet as a method of disease prevention among dogs, and it worked! 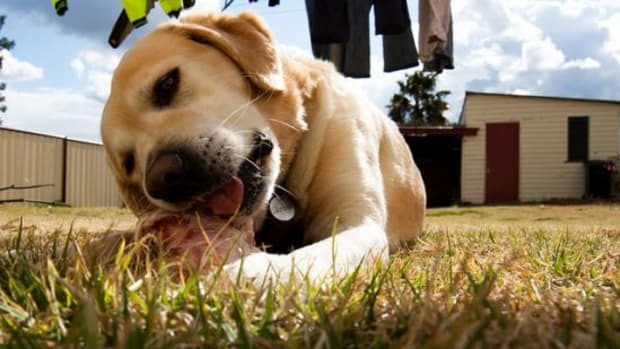 By nature, dogs are omnivores with a carnivorous tendency, so the results made sense. Dr. Billinghurst dubbed this diet BARF (Bones and Raw Food), which also is the name of his online portal focused on all things raw for pets. 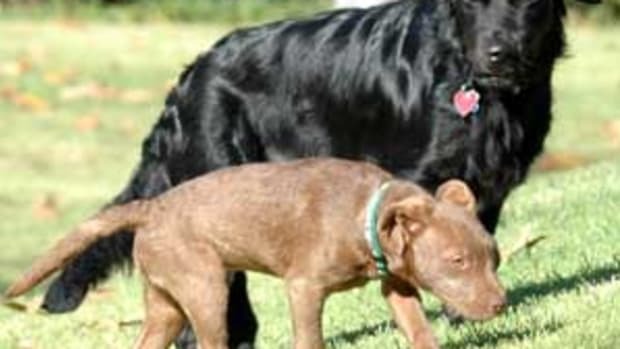 The verdict: the evolutionary diet of dogs promotes health and longevity. It includes raw meat, bones, fruits, vegetables, offal and other supplements – no cooking, processing, or the addition of chemicals and preservatives. 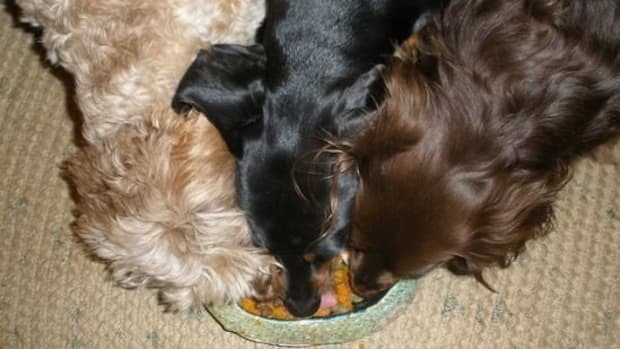 The raw dog food diet emphasizes raw meat, bones, fruits, and vegetables and is meant to mimic a dog’s natural ancestral menu. In the beginning, you may feel completely clueless about where to start. Luckily the BARF website is chockfull of incredible resources and even makes and sells its own BARF diet patties that epitomize the virtues of a dog’s true diet. But keep in mind, going raw rapidly can negatively affect a dog’s health, since the pooch has no time to wean off of the toxins his body is already so use to. The BARF database suggests allowing pets to fast on day one and then to start with a ten percent raw diet and 90 percent old diet by day two. For days 3-10, the raw diet should increase each day by ten percent and decrease the old diet by ten percent. By the 10th day, dogs should only be fed BARF diet patties. Of course, there are alternate ways to go about the transition, but BARF makes it easy, with all its resources at your disposal. Another factor to take into consideration is the source of the raw meat, bones, and organs as well as vegetables you feed to your dog. 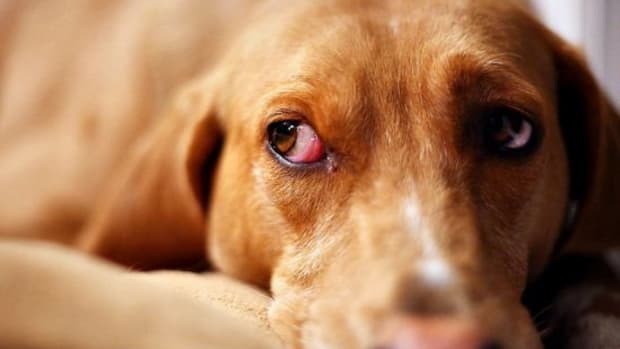 In the same way antibiotics, hormones, and old meat would affect you, they affect your dog. Go as organic with your dog food choices as possible and do your research to avoid common pitfalls. Is The BARF Diet Right for Your Dog?